In order to fill vacant roles, employers are resorting to new methods to recruit new talent. However, one strategy that has been around for years, is the use of internal referrals. Essentially, existing employees are given a bonus if they refer a candidate who is hired and stays with the company for a set period of time—e.g., 6 months, a year, etc. 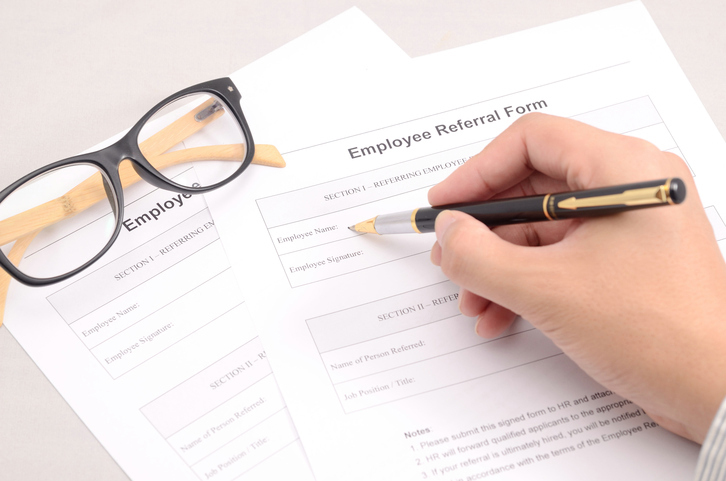 While this method can be great at filling the void, there are some challenges employers face when using internal candidate referrals, keep reading to learn more. 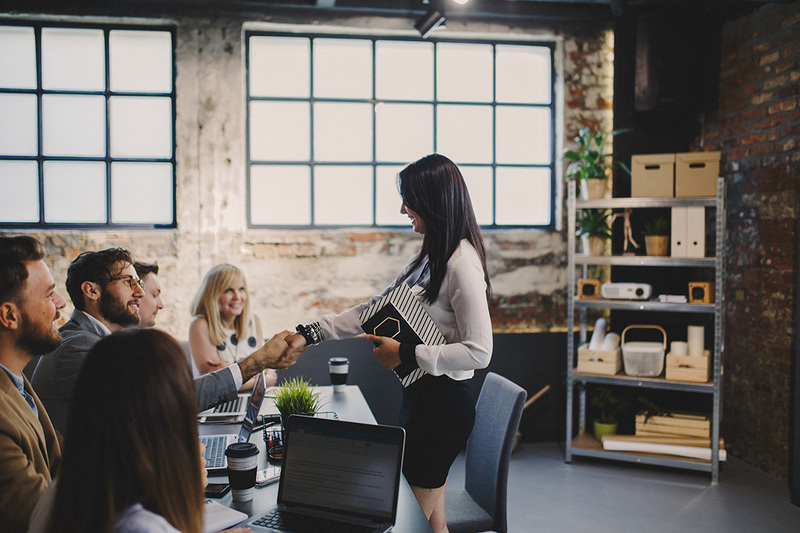 The benefit of internal referral programs is that existing employees have knowledge of both the company and the referral, so they are in a good position to suggest a good fit. In addition, it’s unlikely that an employee will take a personal risk to recommend someone who is not likely to be a good employee—his or her own reputation is at risk! That’s one of the reasons that internal referral programs have become very popular over the years. 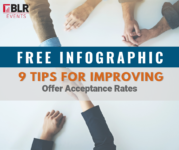 However, one expert suggests that there can also be a downside to internal candidate referrals, particularly when the referrals come from upper management. “When hiring managers give jobs to candidates referred by powerful higher-ups, harsh moral issues are raised, according to a new study from the University of Maryland’s Robert H. Smith School of Business,” the expert writes. Specifically, the study found that because top managers can lose face if an employee they refer performs poorly, managers may find ways to guarantee the candidate’s success through monitoring, mentoring, or training. This can lead to feelings of favoritism among other employees who see the referred employee getting preferential treatment. Moreover, hiring managers can appear unethical and self-serving by making referrers dependent on them for their own personal gain. Additionally, the study finds that referred candidates, fearful of making their sponsors look bad, are often under a lot of pressure to perform. Companies can minimize the potential risk of internal referrals while maximizing the benefits by first being aware of these risks—especially when referrals are driven by top management. HR and L&D professionals have an important role to play here in terms of educating and communicating with both management and employees about the value, and potential risks, of internal referrals and working to put in place measures to minimize or eliminate these risks. Internal referrals can help quickly identify qualified candidates who will be a good fit for the organization. But when the referrals come from upper management, there are risks of nepotism and unfairness. It’s important to be alert to this potential to ensure a positive employee development climate for all.